I am blessed to work with a transactional team that strives to be responsive, proactive and creative. Craig D. Lawrence, Jr. represents clients on commercial real estate matters including acquisitions, building lease transactions, dispositions, financings, ground lease transactions and due diligence (title and survey). In addition, Craig provides corporate services to small businesses and franchisees in the areas of entity formations and growth planning. Before joining Adams and Reese, Craig was a partner at a boutique law firm, practicing in the areas of corporate and real estate law. Craig is a former assistant vice president of a regional banking and financial solutions provider. In this role, he assisted with analysis and optimization of retail and small business banking clients as well as tracking and analyzing key performance metrics for the company. Craig is also a former research and writing associate for the Alabama Small Business Development Network, a statewide network helping enhance economic growth throughout Alabama through small business. Craig served as a judiciary committee law clerk to U.S. Senator Jeff Sessions (R-AL). 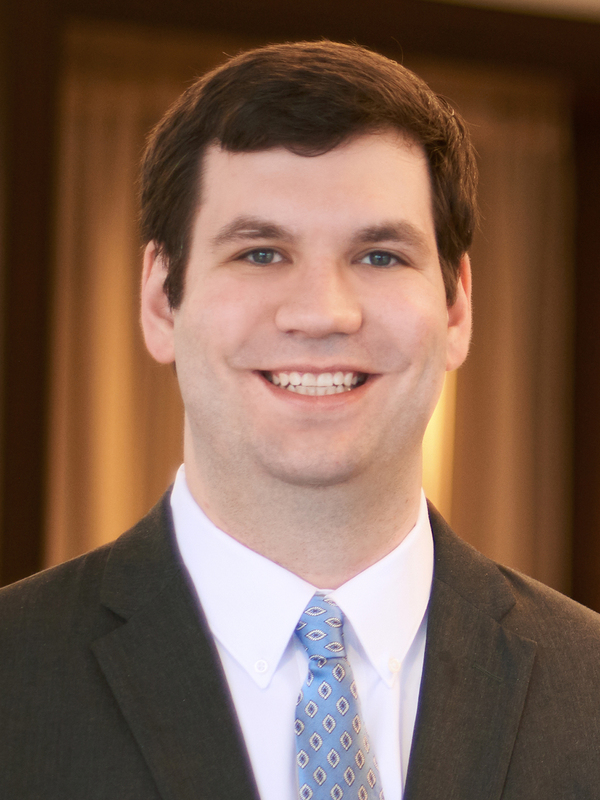 Craig received the Scholar of Merit in Lawyering and Legal Reasoning, received a merit scholarship, participated in mock trial and moot court competitions and consistently appeared on the Dean’s List. Craig is a member of the Alabama Bar and the Georgia Bar and is active in other law-related organizations. Craig has spoken on a variety of business law topics. He has been invited to speak at engagements at Samford University, Innovation Depot, and Lawson State Community College. Craig has also been featured in the Birmingham Business Journal discussing best practices for new and emerging businesses. Craig presented on construction lien laws at the firm’s 2018 Construction and Real Estate Learning Lab and General Counsel Roundtable in New Orleans.